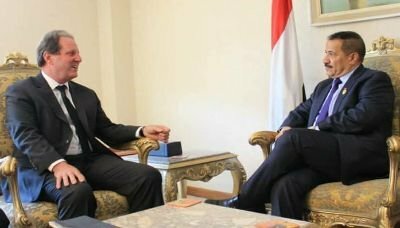 Foreign Minister Hisham Sharaf Abdullah, on Sunday met with the Resident Representative of the Office of the International Organization for Migration (IOM) in Yemen, David Alain. 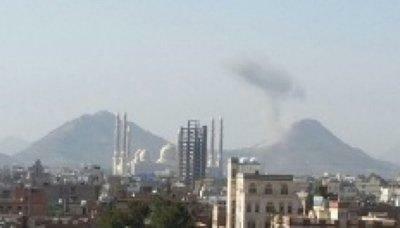 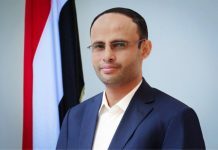 In the meeting, the Foreign Minister welcomed the new representative and urged him to strengthen the role of the Organization’s Office, expand its services and make more humanitarian efforts to contribute alleviating the difficult situation of Yemeni people due to the aggression that has been going on for almost four years. 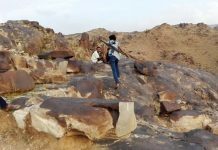 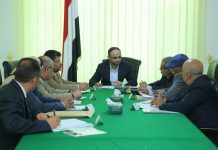 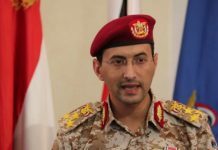 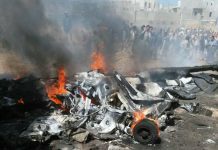 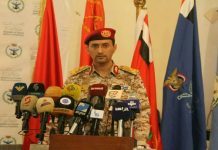  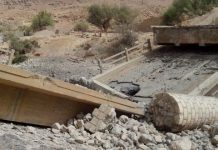 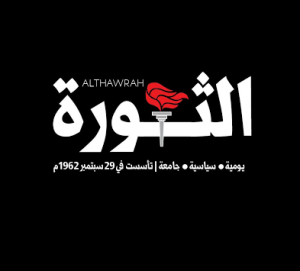 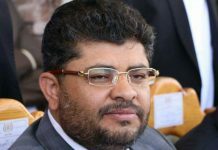 Sharaf stressed on the directives of the Supreme Political Council and the National Salvation Government to provide support and facilities to all international and non-governmental organizations in serving the Yemeni people and alleviating their suffering. 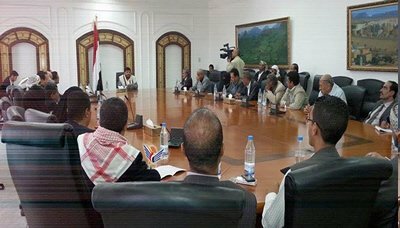 In his part, Alain expressed his thanks for the cooperation of the concerned authorities in facilitating the work of the office, stressing the importance of activating the work of the office and its functions to serve the Yemeni people.